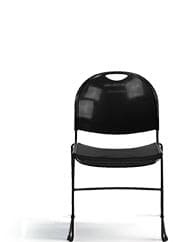 This unique styled Stack Chair offers a true universal design. Highlighted with a diamond quilted pattern and waterfall seat, this seat offers plenty of comfort along with style. 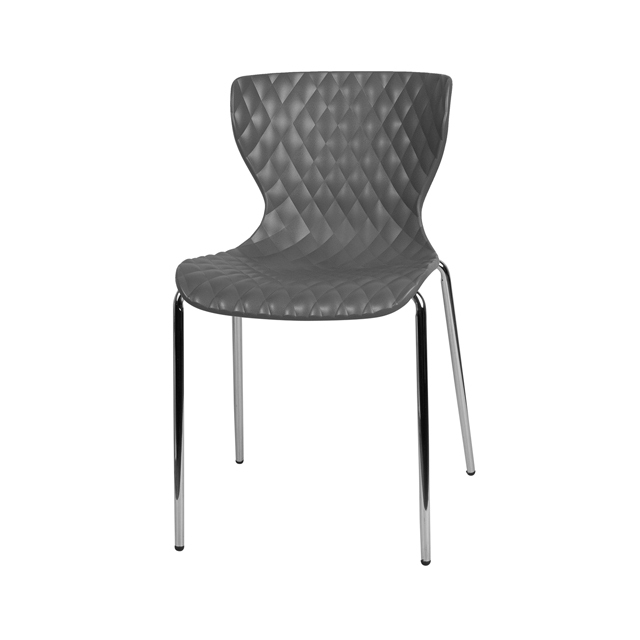 No place is off limits as this Quilted Plastic Stack Chair will hold up in a classroom, conference room, restaurant dining room or around the home.